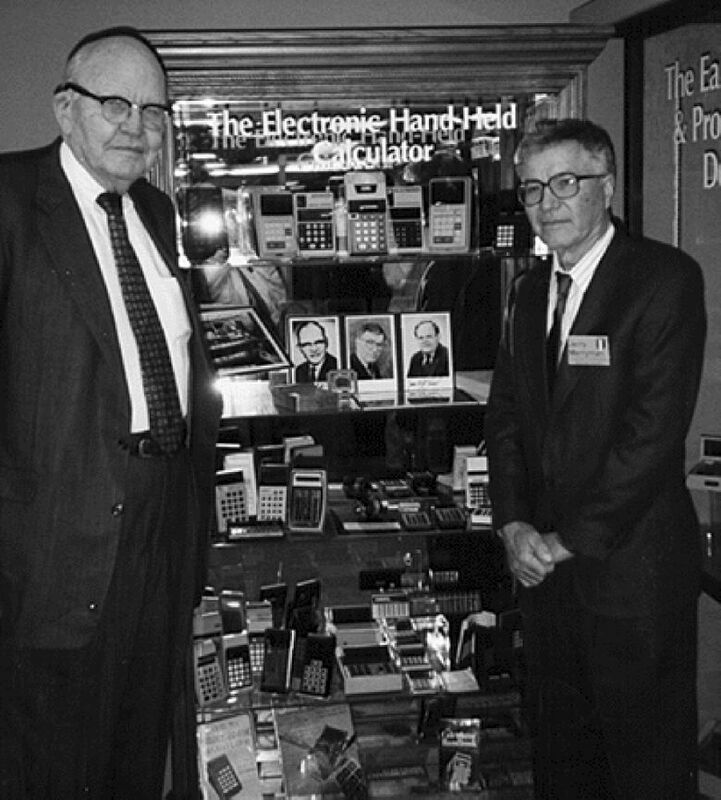 Jerry Merryman, one of the three men credited with inventing the hand-held calculator while working at Dallas-based Texas Instruments, has died. He was 86. “He’d scrape together a few cents to go to the movies in the afternoons and evenings and the police would come get him out … because their radios would break and he had to fix them,” said Merryman’s wife, Phyllis Merryman.